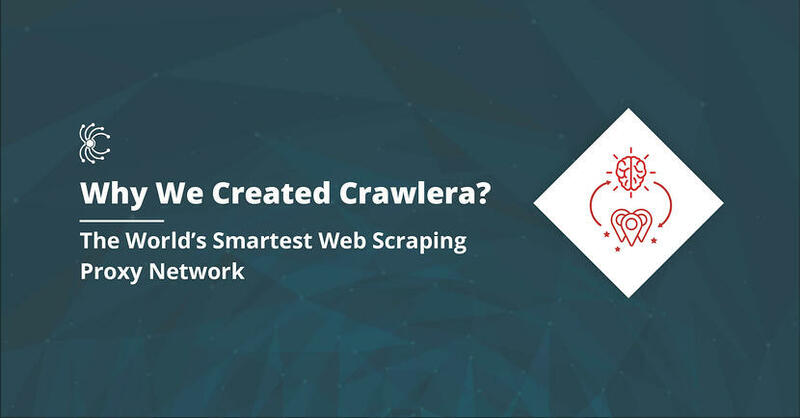 Let’s face it, managing your proxy pool can be an absolute pain and the biggest bottleneck to the reliability of your web scraping! Nothing annoys developers more than crawlers failing because their proxies are continuously being banned. Investors understand the importance of high-quality information. 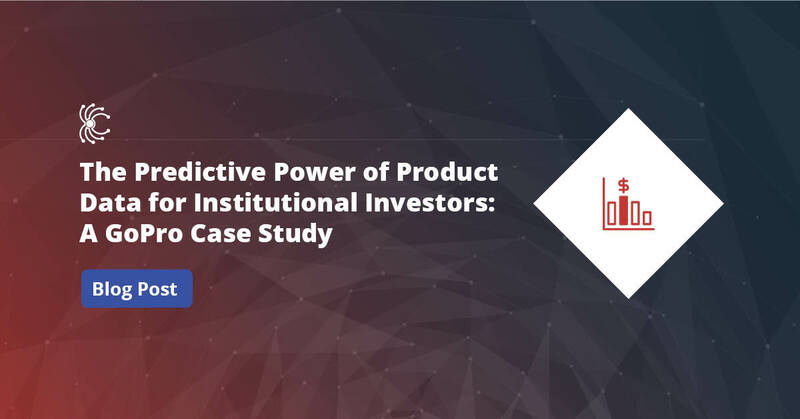 It minimizes risk, empowers decision-making, and enables investors of all sizes to obtain alpha - like the old adage, knowing is often half the battle. 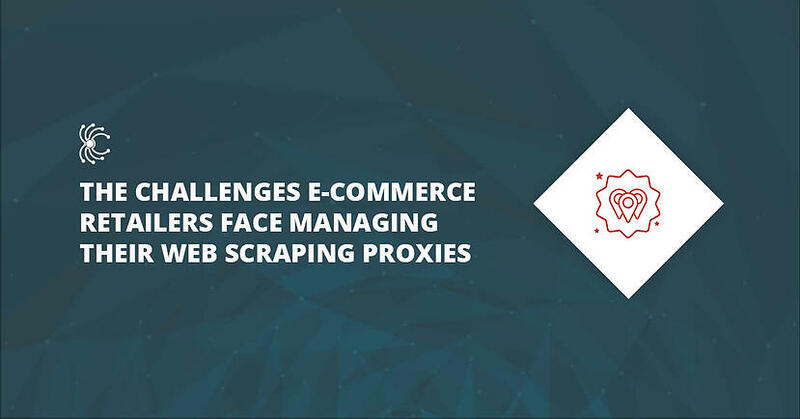 These days web scraping amongst the big e-commerce companies is ubiquitous due to the advantages data-based decision making can bring to remaining competitive in such a tight margin business. E-commerce companies are increasingly using web data fuel their competitor research, dynamic pricing and new product research. What a year 2018 has been for Scrapinghub!! 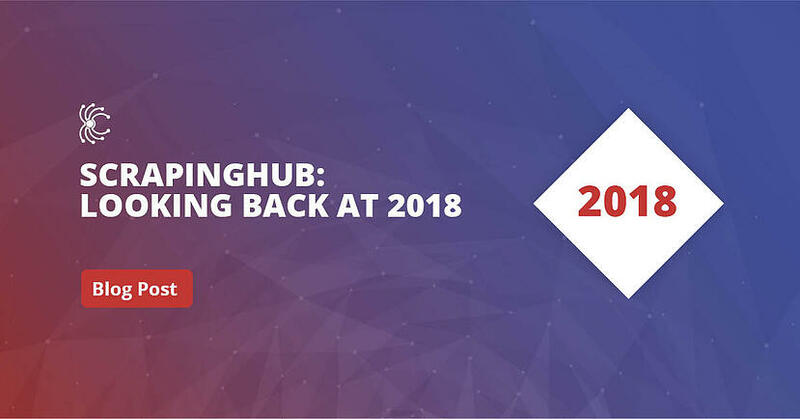 This year has seen tremendous growth at Scrapinghub, setting us up to have a great 2019. Do What is Right Not What is Easy! I was recently invited to speak at the IAPP Europe Data Protection Congress in Brussels about web scraping and GDPR. The panel also included Claire François of Hunton Andrews Kurth and Peter Brown from the Information Commissioner’s Office (ICO). 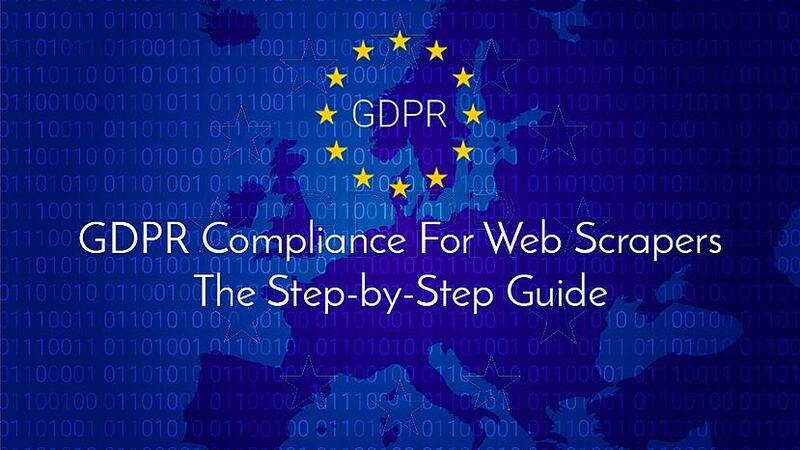 For more information you can check out my blog about this topic GDPR Compliance for Web Scrapers: The Step-by-Step Guide. It’s hard to believe our annual Shubber GetTogether is already over. 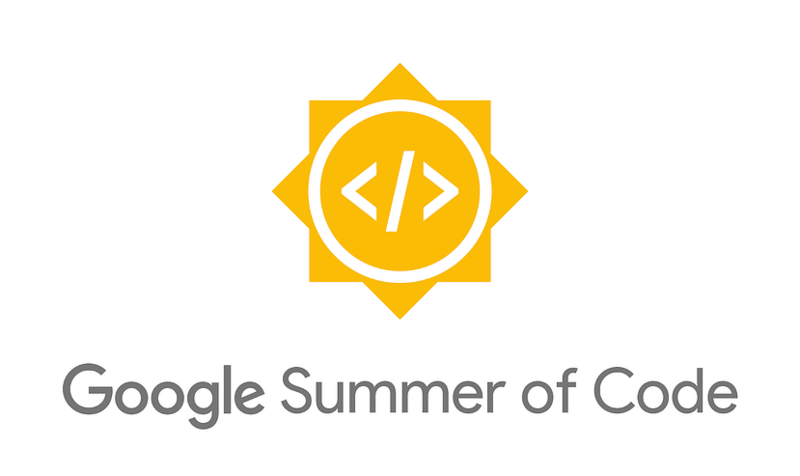 When it comes to web scraping, one key element is often overlooked until it becomes a big problem. 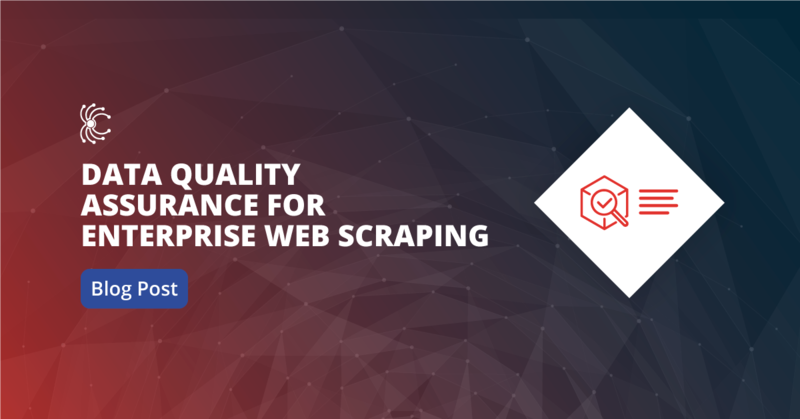 Getting consistent high quality data when scraping the web is critical to the success of any web scraping project, particularly when scraping the web at scale or extracting mission critical data where accuracy is paramount. Unless you’ve been living under a rock for the past few months you know that the EU’s General Data Protection Regulation (GDPR) is upon us. It is the most comprehensive data protection law ever been introduced, fundamentally changing the way companies can use the personal data of their customers and prospects.